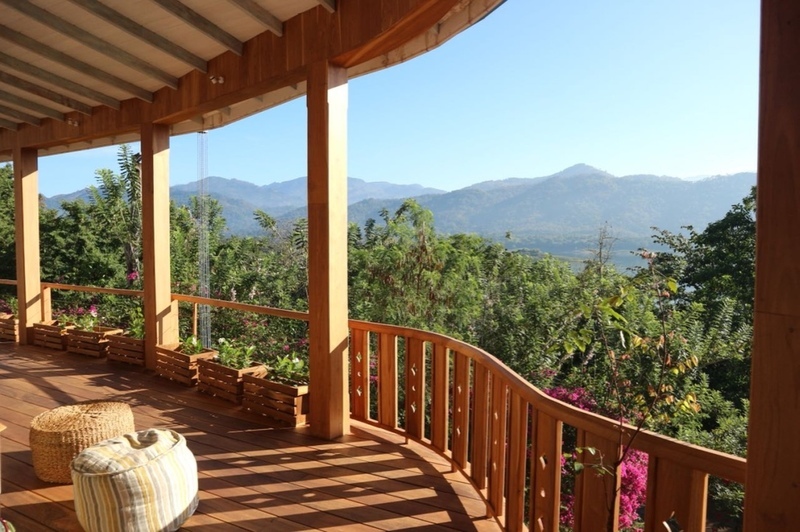 Enjoy a peaceful 3 night Yoga Retreat in a luxury Villa near Kandy. This lovely 8-bedroom property is located in front of the Victoria Lake Reservoir and near the Victoria Golf Club. 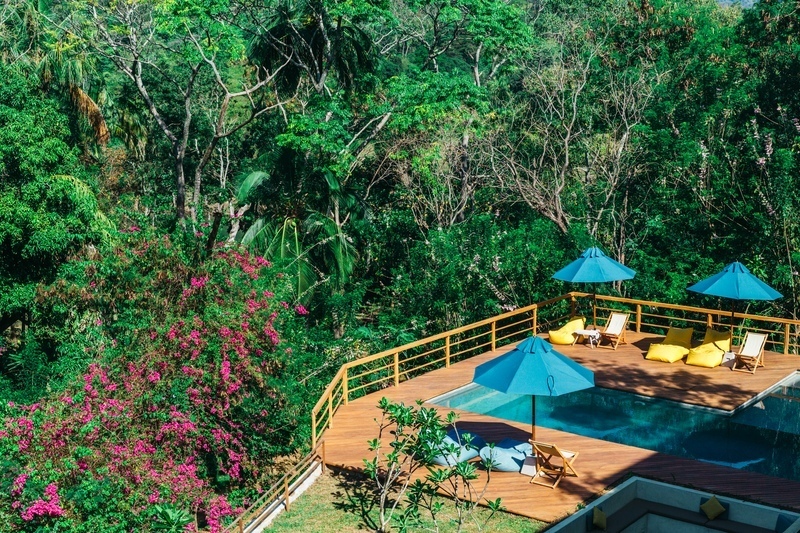 This property is an idyllic sanctuary providing all you need to escape and explore, to relax and rejuvenate, and to enjoy a healthy, active and balanced way of life. 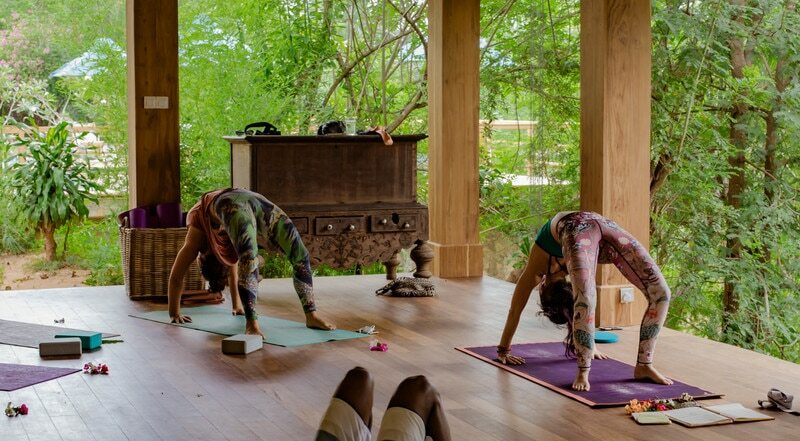 This Villa has a dedicated Yoga Shala and organises private Yoga retreats, which also include special vegan and vegetarian menus. 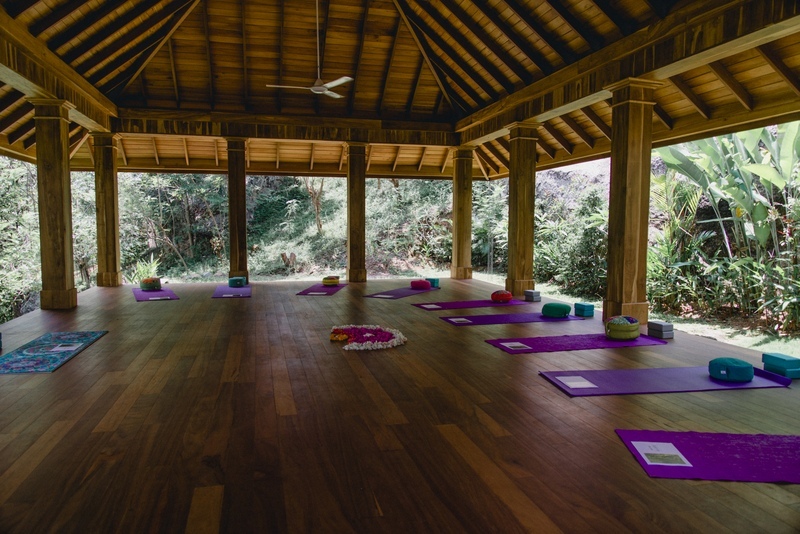 The Yoga Shala is set away from the main house, amongst lush jungle gardens and alongside a natural rock face. The owners have used wooden floors and ceilings and kept the space as open as possible to offer views of the lake, and let soft jungle sounds drift in. 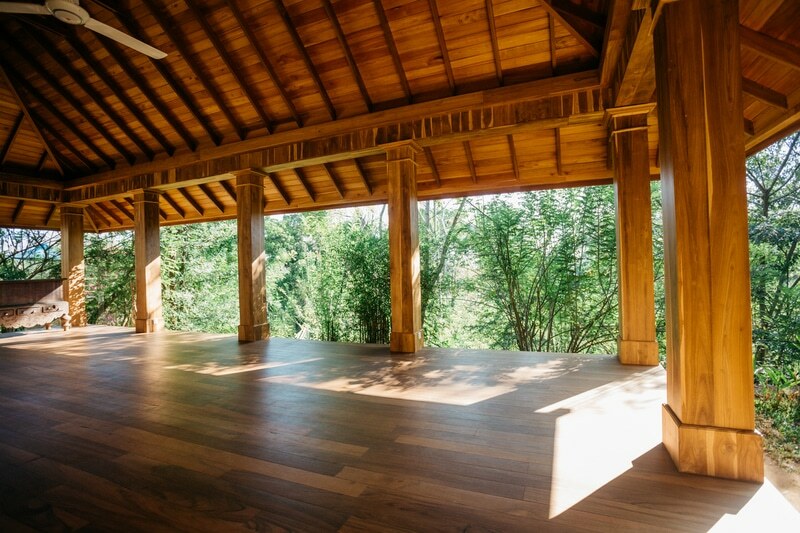 For an intimate or candlelit practice, students and instructors can drop the bamboo blinds to create a more enclosed and private Shala space. FROM/TO Check in after 2.00 pm. / Check out before 12.00 pm. All meals are from a fixed, healthy, Sri Lankan-inspired menu. The rates are per person, on a DBL sharing room basis. 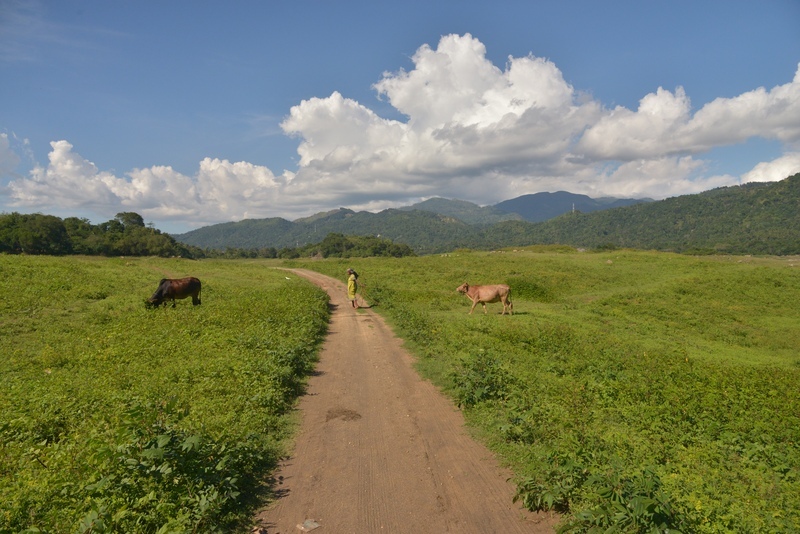 Transfer from Kandy to the retreat included. The driver will come to pick you up at the Kandy train station or another selected location in Kandy. 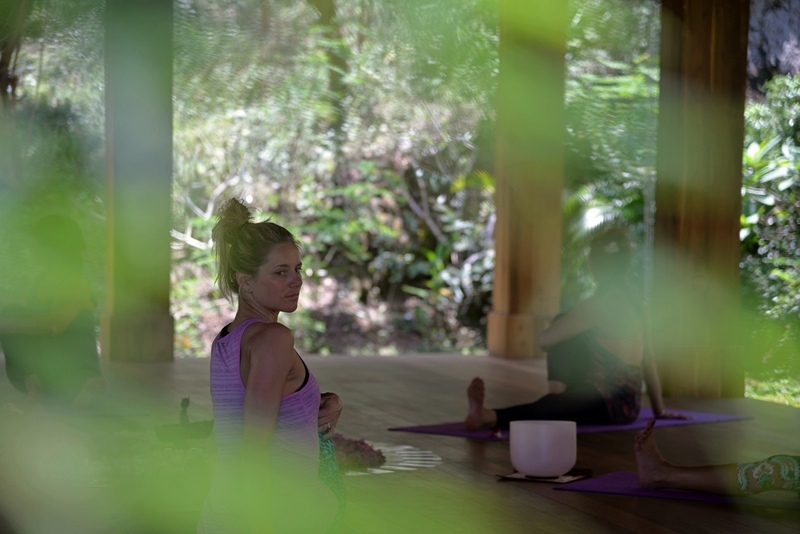 Full day of Yoga and Ayurveda. One morning lesson and one evening lesson included. 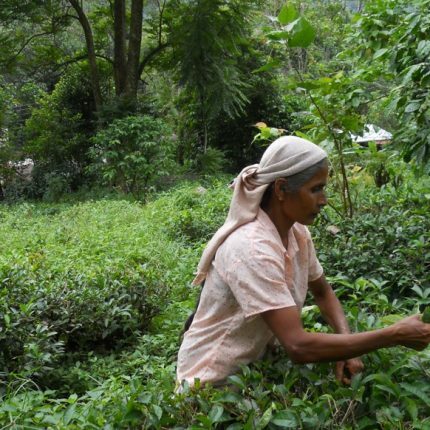 An authentic ecotourism experience in an Organic Tea Estate. 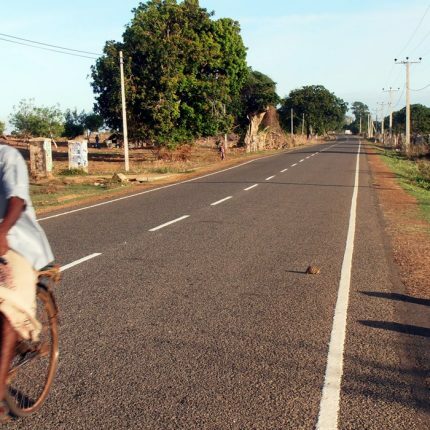 Ride your bicycle for 10-15 kms through the villages of Galle. Spice up your life! 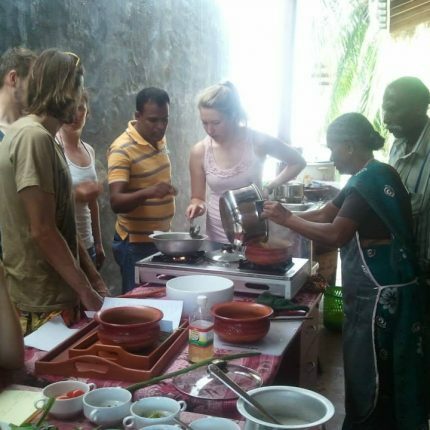 Try a 2-3 hours Sri Lankan cooking experience with the women of the nearby villages. 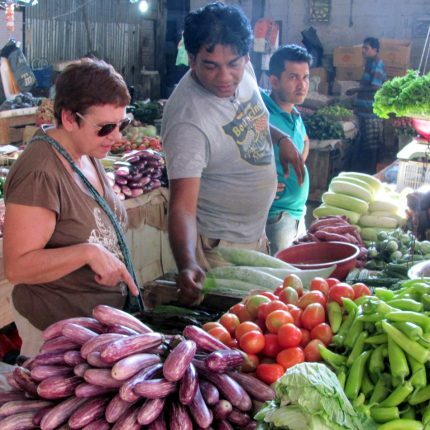 Exclusively Organic and local ingredients. 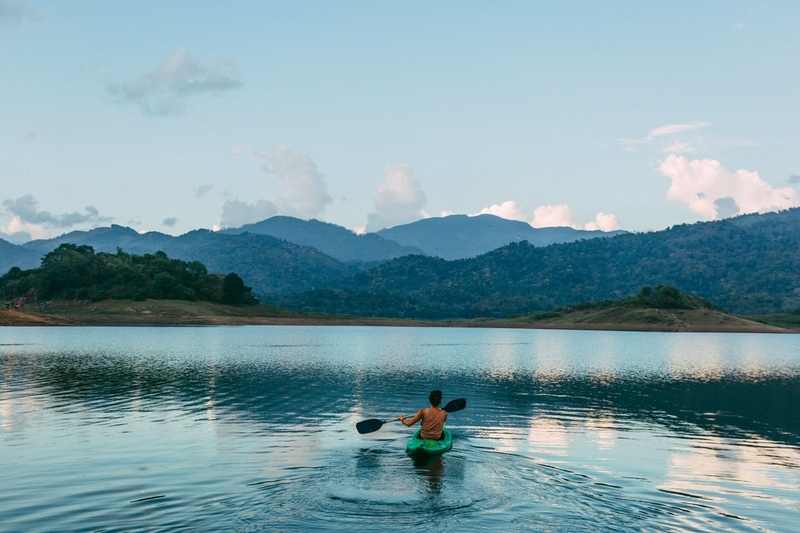 Contact us for a tailor made experience in Sri Lanka. 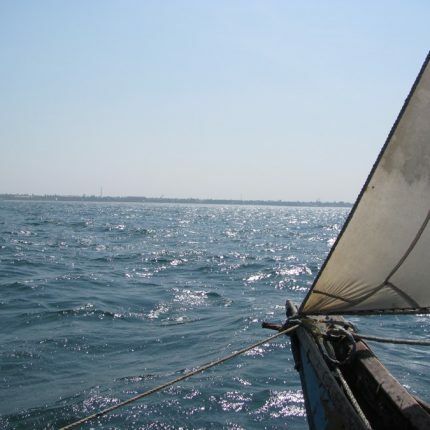 We will make a tour that suits 100% your needs. 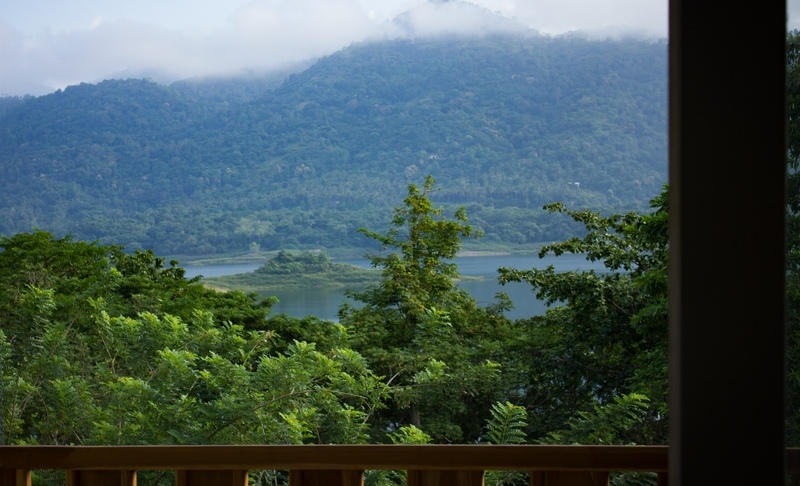 If you are looking for a luxury Villa in Sri Lanka to rent, do not hesitate to contact us. 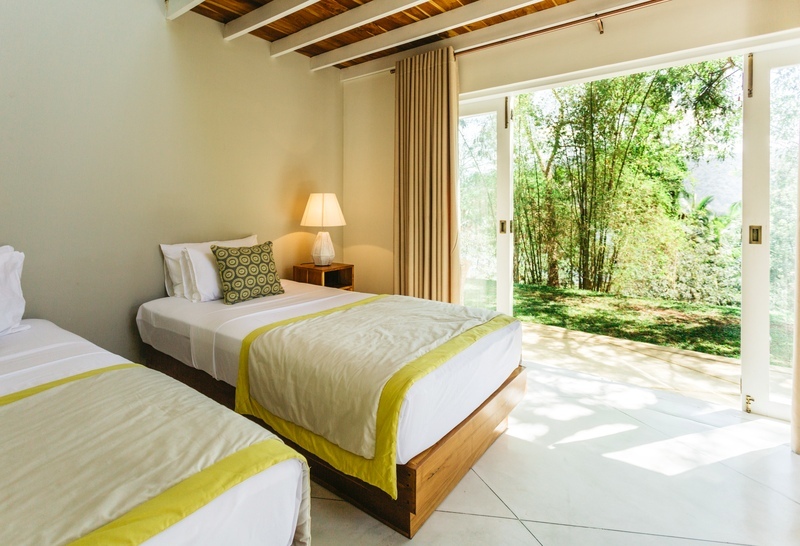 We can tailor make your Villa experience. Copyright © 2018 Paragon Holidays | Paragon Digital Tourism Pvt. Ltd. All Rights Reserved. To receive our deals - We promise: we won't spam!